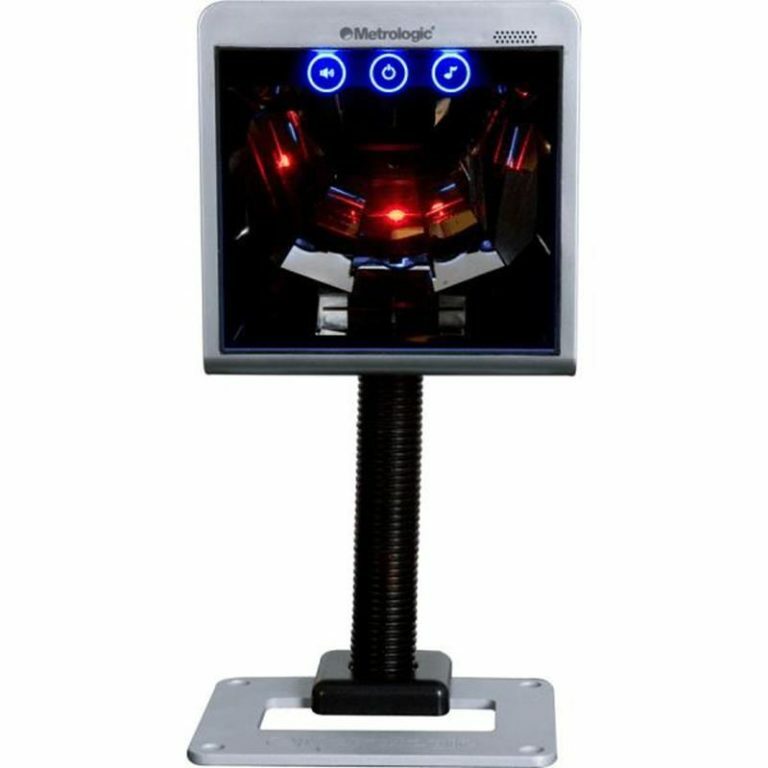 The wireless image scanning technology allows complete freedom of movement and provides extended battery life for dependable usage. 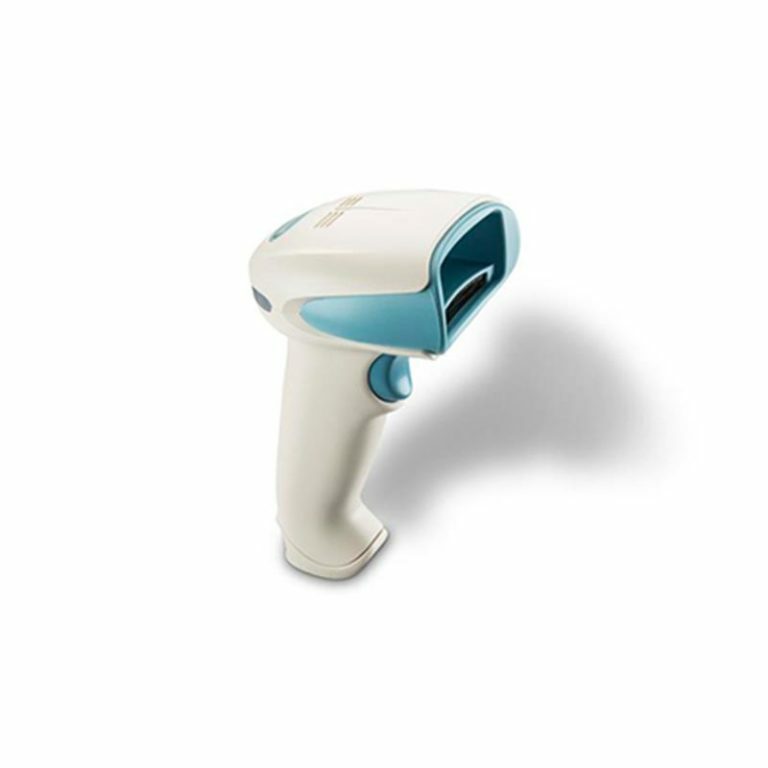 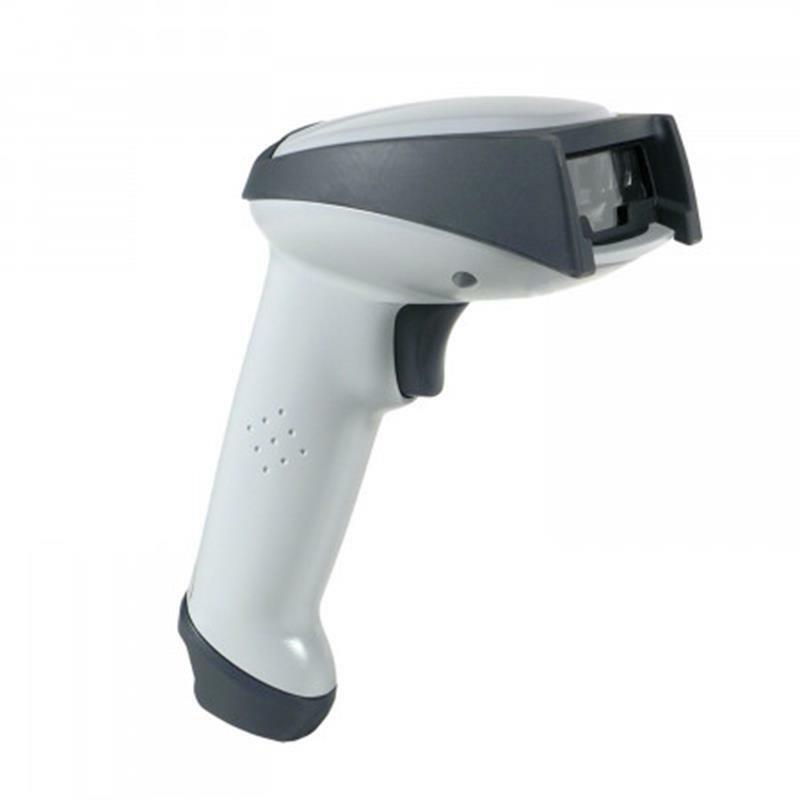 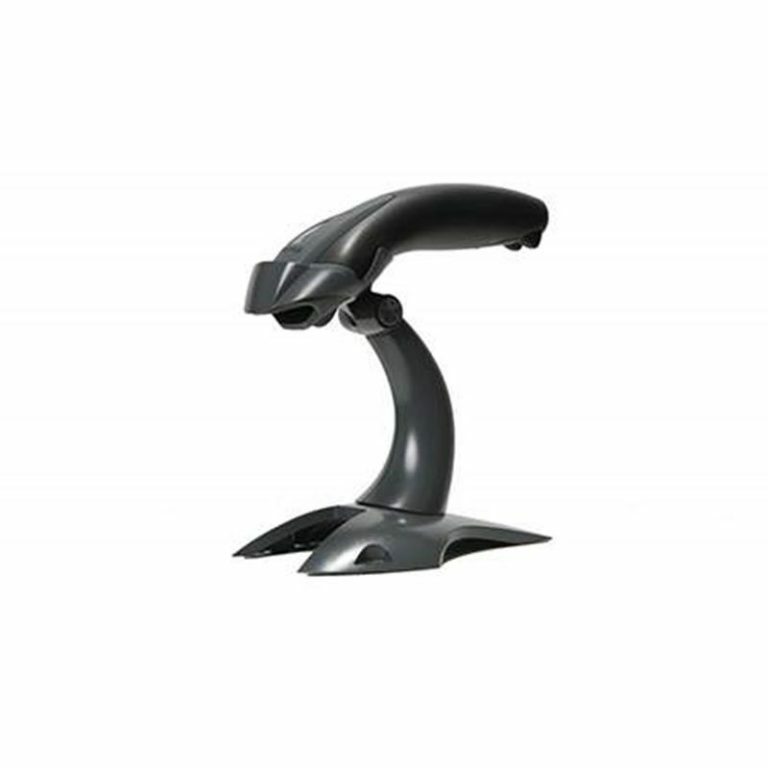 This linear image scanner also has FIPS 140-2 certified encryption for wireless data transmission security which meets advanced U.S. Government security requirements. 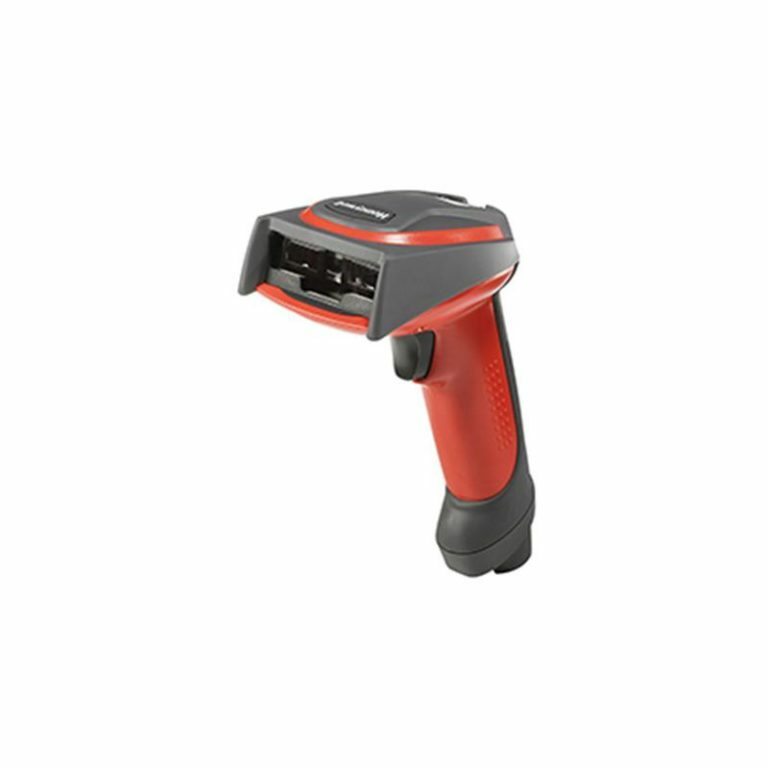 The Honeywell 3820 is perfect for light industrial uses like retail, healthcare and light manufacturing.